Over three quarters of what constitutes painting is comprised of drawing. If I had to put a sign above my door I would write: "School of drawing," and I'm sure that I would produce painters. Previously on this blog, I have received comments questioning the sincerity, artistic integrity or creativity in nineteenth-century, academic painters and contemporary artists attempting to model them.The criticism is based on a belief that drawing accurately is not artistic (right-brain), but, in essence, an act of left-brained practice. In other words, a camera could do the same as the artist. I absolutely agree that an artist should not be a camera. However, nineteenth-century, academic painting was not based on mimicking nature, but on observation combined with the ideal, sometimes described as the "antique." 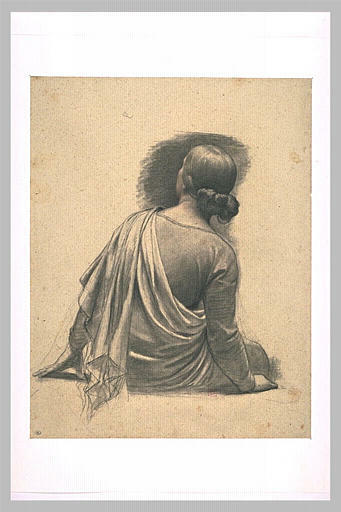 To modern eyes and to many artists who are attempting to resurrect the academic methods of the nineteenth century, the emphasis on drawing could be interpreted as an ability to correctly copy or mimic what the eye sees. This is an incorrect belief. 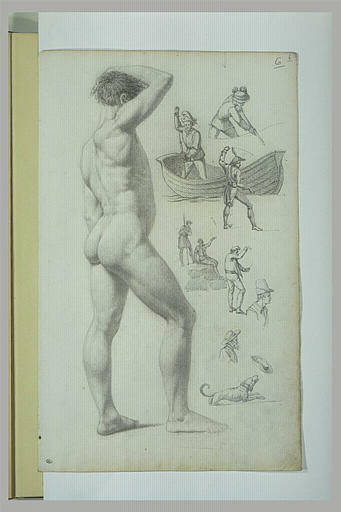 Nineteenth-century academic drawing was only partially observational. In practice, it was a combination between observation of nature and classical construction based on an understanding of ideal form. 'It is not bad," he said, "but the breast is heavy, the shoulder too powerful and the foot too big." "I can only draw what I see," I replied timidly. "Praxiteles borrowed the best parts from a hundred imperfect models, to create a masterpiece," Gleyre replied dryly. "When you make something, you must think of the antique!" Again, academic painters were not interested in being cameras or making accurate copies of what they saw. Academic painting was deeply ideological and conceptual. 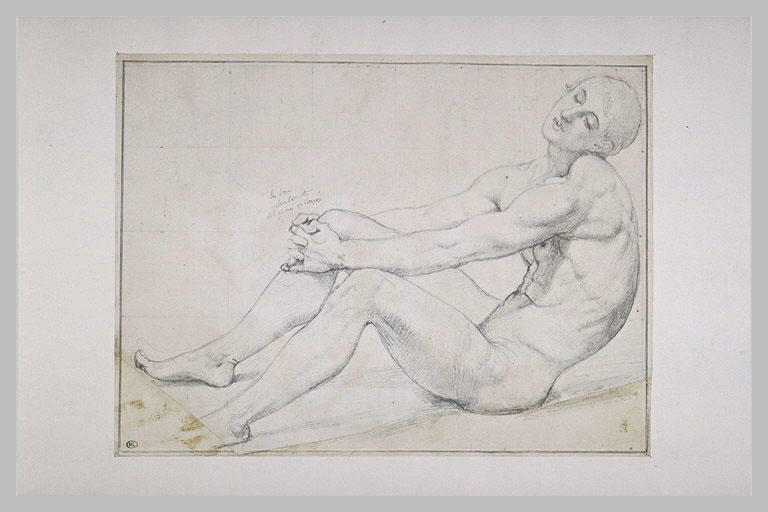 It was based on the need to construct the human figure after the ideal. In this way, many artists today, including art historians, would be surprised to know that ideologically, academic painters had more in common with the avant garde Suprematism and Constructivism in the purity of geometry and line than the Impressionist did with those same movements. An appreciation of nineteenth-century, academic painting--and, for that matter, many Old Masters--begins with an understanding of the ideology of the ideal and as the basis for painting.